Happy Easter........ Here are some cards that I made for a couple of people who needed to have a card. 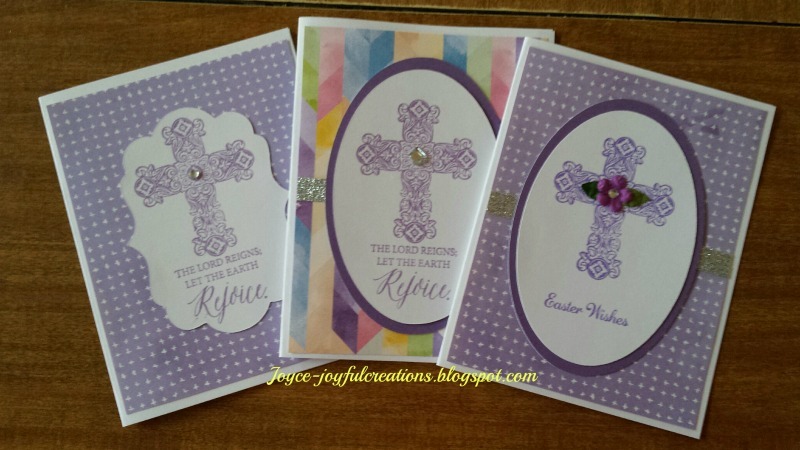 Labels: A1184 Rejoice, Close To My Heart, CTMH, easter, kaliedelscope paper.